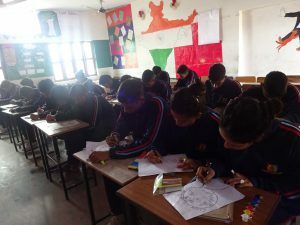 Jimp Pioneer School organized a poster making competition. 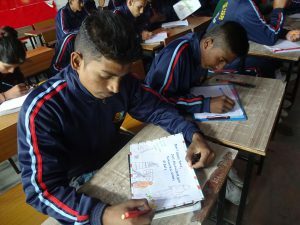 A poster making competition was organized on 7/12/17 in the school premises for NCC cadets of Jimp Pioneer school. 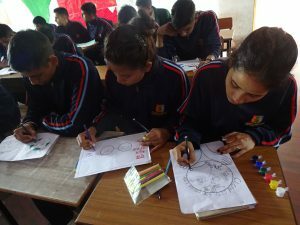 This activity kept the children engaged and it was organized to explore and encourage creativity in cadets and offer them a platform to showcase their skills. It inspired them to think and work creatively in order to promote artistic excellence. Children participated earnestly in the competition. They came up with amazing creativity. Their efforts and initiative was appreciated by one and all.